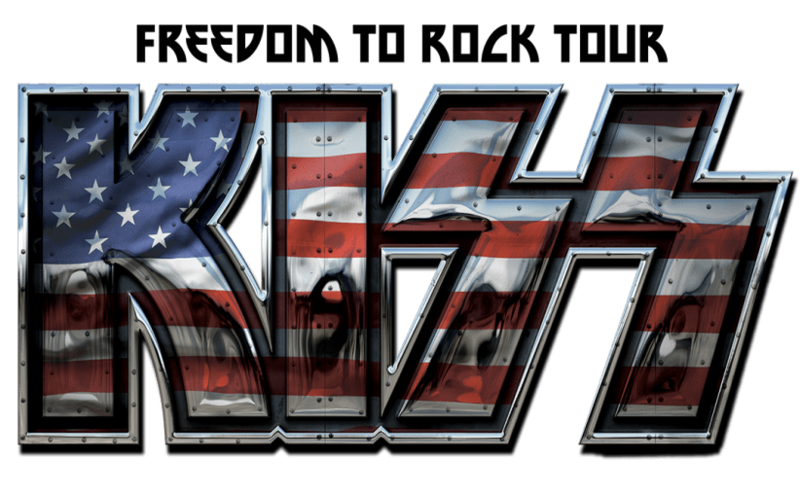 America’s # 1 Gold Record Award Winning Group of all time KISS, has announced its 2016 Summer American “Freedom To Rock” Tour and will visit 35+ cities nationwide with more markets being announced soon. The long-awaited & highly anticipated “Freedom To Rock” Tour will kick off on July 7th in Boise, Idaho and will travel the country throughout July and August and will close September 10th in Huntington, West Virginia. Tickets will go on sale beginning Friday April 15th for all concert dates (The Grand Rapids, MI and Youngstown, OH shows go on sale Monday April 18th). Visit www.kissonline.com for more ticket information.